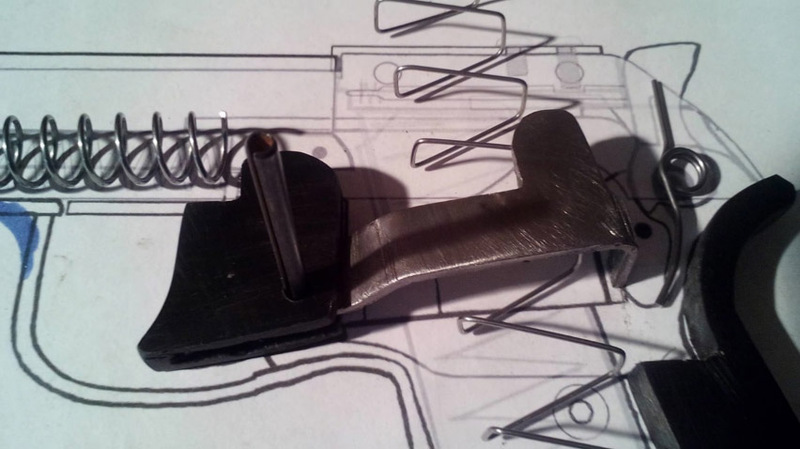 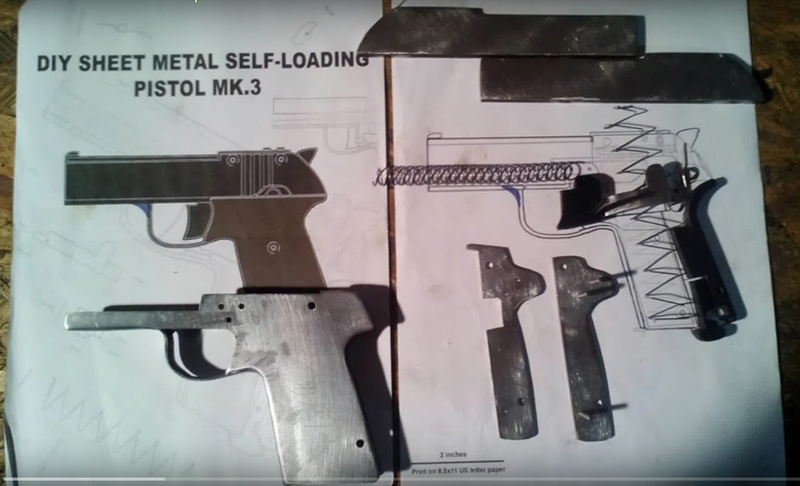 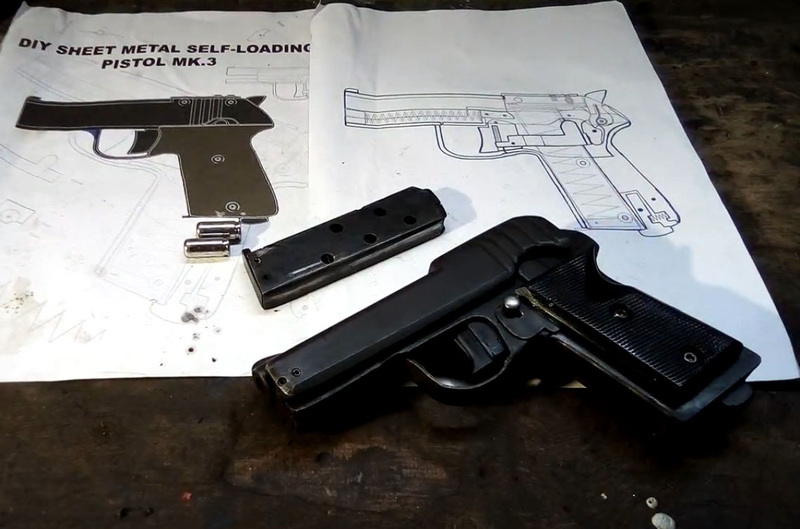 This entry was posted in Semi auto pistols and tagged DIY, firearms, Ghost Guns, homemade firearms, homemade gun, homemade guns, homemade pistols, homemade semi auto, improvised, Not 3D printed, Practical Scrap Metal Small Arms, Professor Parabellum on January 28, 2019 by ImproGuns. 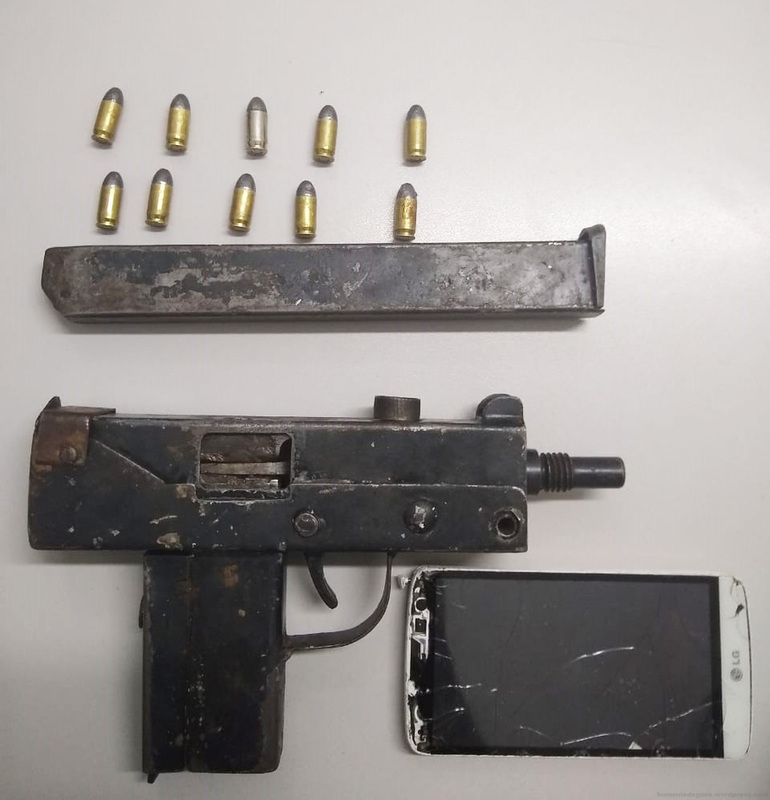 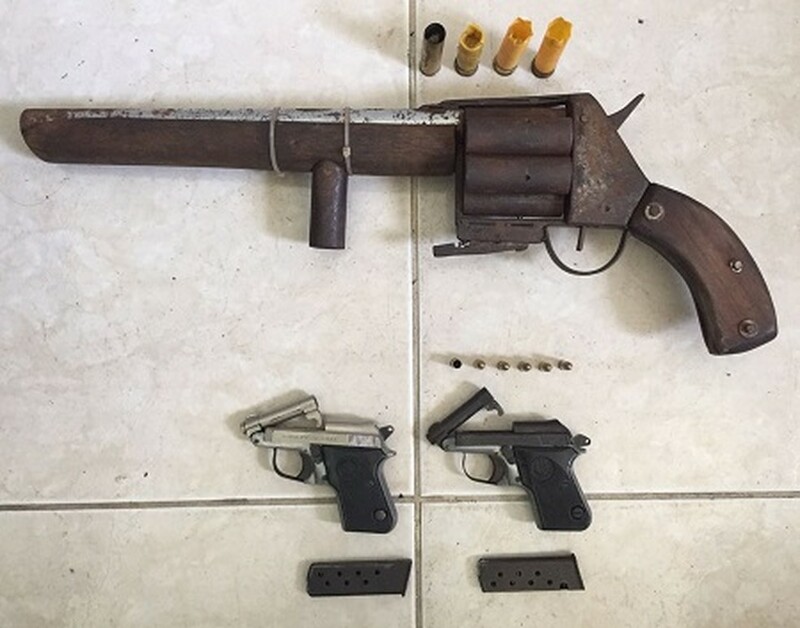 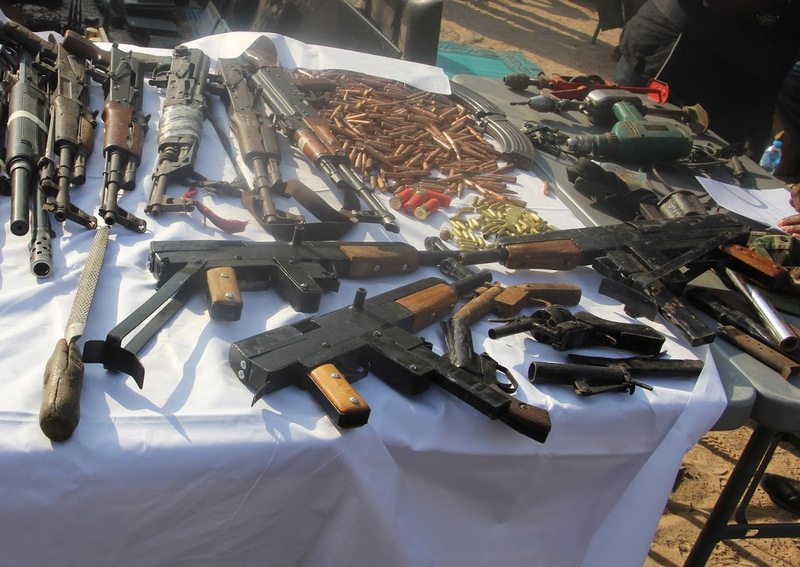 Four illegal handmade .38 revolvers seized by Queenland police in October 2016. 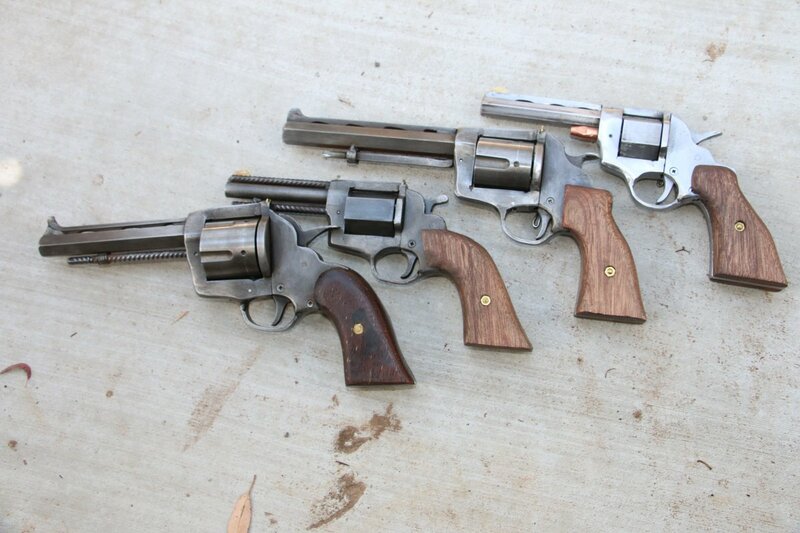 Similar revolvers were previously documented here, here and here. 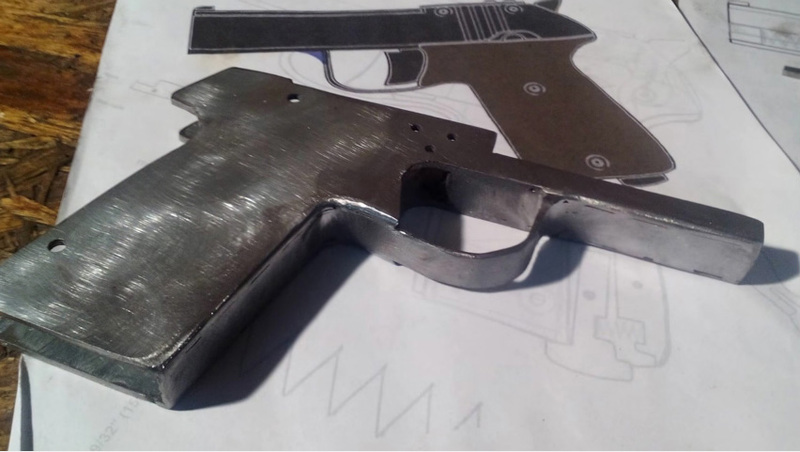 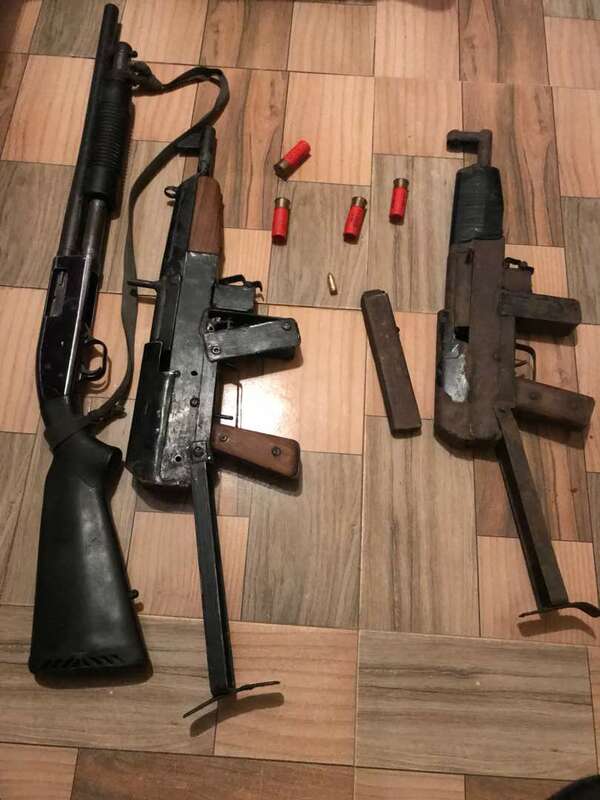 This entry was posted in Revolvers and tagged Australia, crime, DIY, gun control, guns, homebuilt guns, homemade firearms, homemade gun, homemade guns, homemade revolver, homemade revolvers, illegal firearms on January 16, 2019 by ImproGuns.